DJ and producer Marcel Dettmann is recognised as one of the most influential proponents of contemporary techno. Widely associated with iconic trademarks including Berlin, Berghain and Hard Wax, Dettmann stays true to his roots by consistently innovating his interpretation of electronic music, integrating art with the scene. Raised in the former GDR, in a small town near Berlin, Dettmann had already begun to develop his passion for electronic music in his youth. Bands like Depeche Mode, The Cure and Front 242, as well as post-punk and industrial, count as his earliest influences, long before he discovered his affinity for techno. His hometown lacked a record store specialising in electronic music, so between 1995 and 1998 Dettmann began selling vinyl from his own home. He purchased records from various distributers, Hard Wax amongst others, both to resell to his friends and to cement the foundation for his own considerable collection. Like many of his friends, the mid-nineties saw Dettmann frequenting Berlin’s nightlife. This included club institutions E-Werk and Tresor where the resident DJs of that time aroused his passion for the Chicago and Detroit influenced sound. In 1999, after many (including self-organised) parties, his turning point came; Dettmann began to work as a resident DJ at Ostgut, Berghain’s predecessor. Shortly thereafter upon receiving a job offer from Hard Wax, he finally moved to Berlin. His apprenticeship as a vinyl buyer and seller as well as DJ, granted him an extensive depth of musical knowledge and intuition. Dettmann quests tirelessly for new ways and inspiration to further develop his own concept of electronic music. 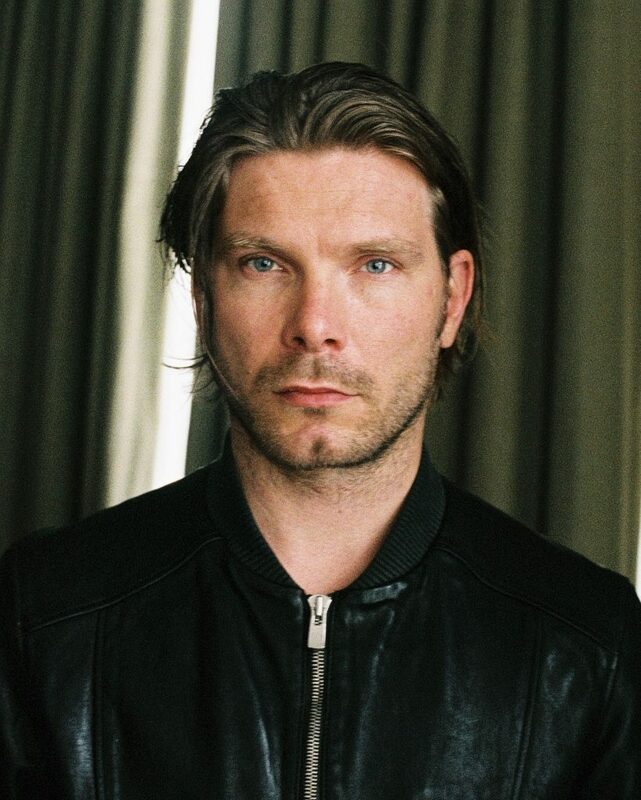 His label MDR (Marcel Dettmann Records) serves as a platform upon which to shape his musical vision, and through its releases, to launch new talent onto the techno scene. As a curator and producer, Dettmann fosters the call to create in a way which is equally timeless and innovative. His own releases comprise two albums on Ostgut Ton, numerous singles and remixes for artists of various genres – Junior Boys, Fever Ray, Moderat, Commix, Clark and Laibach to name a few. Furthermore, he has produced compilation albums for London’s fabric club, Berlin’s Berghain, the Belgian techno label Music Man and one issue of the DJ Kicks compilation series on !K7 imprint. Outside of the club context, Marcel Dettmann has established himself as a multi-faceted artist. He designed the sound concept for „New Works“, an exhibition of photographer Frederike von Rauch, contributed to the contemporary dance project „Masse“ – together with Frank Wiedemann and choreographer Nadja Saidakowa in cooperation with Berghain and the Berlin State Ballet. His single “Seduction feat. Emika” provided the soundtrack to director and screenwriter Parker Ellerman’s short film of the same name. As a passionate DJ and one of the faces of Berghain, Dettmann seeks to inspire his listeners with sounds both reduced and rough, balanced by emotional and surprising moments throughout his sets. Between pure techno, banging Chicago, tracks old and new of the past twenty-five years, Marcel Dettmann communicates his message with an apparent effortlessness.